Lurn Nation - you never cease to amaze me! Seriously, every single day I hear about more of our students who are doing extraordinary things! Since our team hears so many great success stories from our students all the time, I recently decided to begin spotlighting more of our outstanding students. Meet Lurn’s first Star Student, Richard Dodson! Dave: Tell us a little about yourself and your business. Richard: Well, I live in Minnesota. The program I put together with my partners is called Ozone. There are 3 of us in the partnership: Brad Mayberry, Mark Elliot and myself. Dave: How did you first find out about Anik? Richard: Anik’s a famous guy in the Internet marketing circles. I followed his launches and his free content for a long time. I was always intrigued with the way he marketed. We had an idea and wanted to bring our product to market. But we had questions and doubts. Then Publish Academy came out — Perfect Timing! 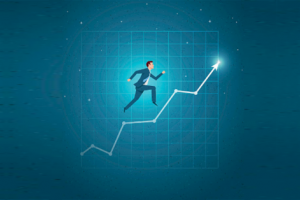 Dave: What were some of the ways Publish Academy helped you rise to that next level? Richard: What helped us the most was the Lurn community. Simply talking and sharing ideas with real people. That feedback was invaluable. That’s how we got the idea to market to a much bigger audience. As Anik has said, the Lurn community will do anything for people who are really trying and putting forth real effort. Because it’s a community of real people who really want to help other people to succeed. Dave: What specifically has Lurn and Publish Academy helped you with? Richard: Well, we’re building the site for affiliates now, and Publish Academy teaches that, of course. That was very helpful. I really like that you have the videos that walk you through what to do. Dave: What advice would you give someone who’s just starting out but wants to reach your level of success. Richard: Show up. Participate. Don’t get overwhelmed. There’s no step that’s too hard. If you watch all the videos, you wonder how you’ll get it all done. But if you watch one, you think, I can do this! Make a decision to do it. Instead of trying to go find all of the pieces you need to bring that product to life, Lurn has single-source solutions that work. Just go step-by-step. 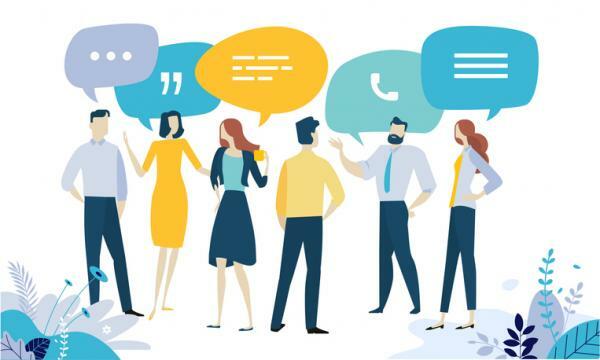 Then connect with the Lurn community and other students who will help you. If you want to get your message out there and build your business, you won’t find a better structured, well thought out and more knowledge-rich program surrounded by people who are really motivated to make it work for the people who join. Dave: Awesome! Congratulations again for all that you’ve accomplished and for being our first ever Star Student! Pass on our appreciation to Brad and Mark as well. Richard: Thank you! You haven’t seen the last of me! Lurn Nation - let's give Richard our full support! Please Like & Share this post and Comment below. Richard shared how the Lurn community was one of the biggest factors that helped him and his partners on their journey. I truly believe we have the best community around - THANK YOU! 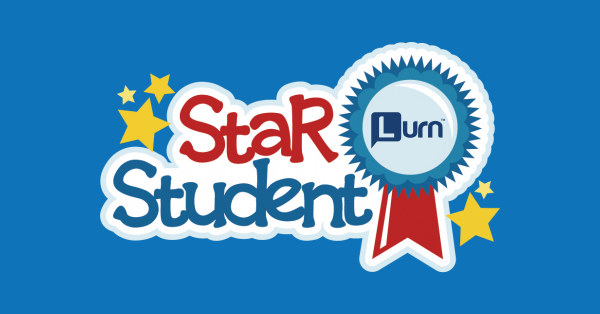 Would You Like to be a Lurn Nation Star Student? We love hearing your success stories and learning about how our students are making a difference in the world! To be considered, you must be able to demonstrate how you’ve put our systems into action and truly excelled. Please click here to share more about yourself, your business and why you deserve to be a Star Student. Got a question? Always know you can reach our amazing support team by contacting support@lurn.com. Note: Comments are no longer active on this blog post. If you have a question, comment or feedback, please reach out to support@lurn.com.